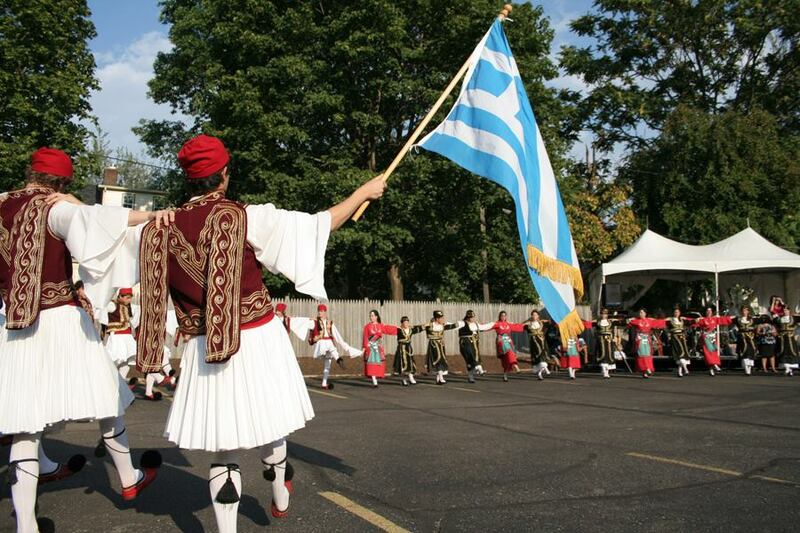 We are the Cleveland’s Eastside Greek Community, located in Cleveland Heights. Every year we host a festival for the community to promote Greek heritage, culture, food, and dancing. Come join us for a weekend of fun and get your Greek on!